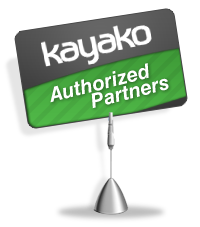 How do I find the version number of Kayako? 1. Log into your Admin CP. E.g. http://KAYAKOURL/admin 2. Look for the "License information" box on the right side. 3. Version number will appear second in the box.